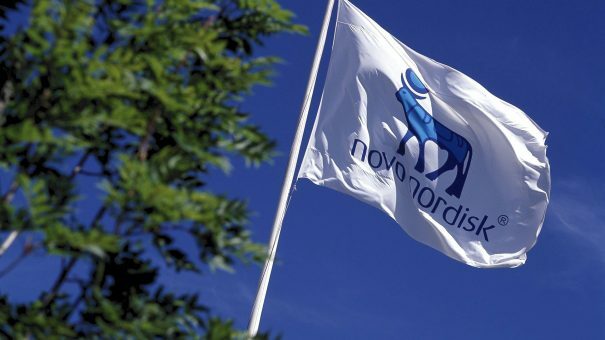 Novo Nordisk says an oral drug which can help type 2 diabetes patients to lower their blood sugar, substantially lower their risk of having a heart attack or stroke, and help them lose weight could be on the market by 2020. The Copenhagen-headquartered company expects this version to outperform rival weekly drugs already on the market. But it is an oral version of the GLP-1 analogue that holds the greatest promise for patients with diabetes – and for the company’s revenues. Phase 3 trials of injectable semaglutide have shown it has a best in class profile not just in lowering blood glucose, but also in cutting the risk of heart attacks and strokes – the biggest long-term danger for diabetes patients. Cardiovascular outcomes are the new battleground in diabetes, and the current pacesetter is Lilly and Boehringer Ingelheim’s SGLT2 inhibitor pill Jardiance. Its trials show it can cut heart attacks and strokes by 14%, and became the first diabetes drug to be able to claim this benefit late last year. Its daily pill formulation makes it patient friendly, giving it the edge over Novo’s first-generation GLP-1 Victoza, which has shown a similar benefit in cutting heart attacks and strokes, but its injectable formulation makes it less attractive to patients. But injectable semaglutide cut these cardiovascular risks by 26% in its early stage SUSTAIN trial – if the FDA approves the injectable version this year, this could put Novo Nordisk in the driving seat in diabetes and in preventing heart attacks and strokes. The company will release more data from its pipeline at next month’s American Diabetes Association meeting, but shared some details in advance at a press meeting at its headquarters today. 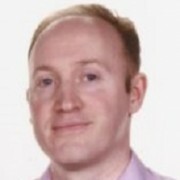 Chief scientific officer Mads Krogsgaard Thomsen said the GLP-1 peptide hormone was the ‘conductor of the diabetes orchestra’ and that drugs harnessing it helped reduce the many damaging effects of the disease. Beyond blood glucose control and cutting heart attacks and strokes, the drugs can also help patients lose weight and cut damage to their kidneys as well. Thomsen says mid-stage trials of semaglutide in its highly innovative oral formulation are encouraging, and believes the it could transform the treatment of type 2 diabetes. The company’s PIONEER phase 3 of the oral version began last year and is expected to read out in 2018. Analysts at Thomson Reuters forecast the injectable drug could earn nearly 2 billion dollars by 2021, but an oral version could help expand this figure hugely. That’s because the drug could eventually be approved as a treatment for the fatty liver disease NASH, and as an obesity treatment. Thomsen says recent trial data shows that the oral version of the drug is as effective as the injectable. However there is one significant drawback for patients – the oral version must be taken on an empty stomach, with no food to be ingested for 30 minutes or otherwise its absorption will be compromised. The switch to cardiovascular outcomes is already changing the diabetes market, with payers keen to pay only for these results in the future. Currently one in every seven patient who suffers a heart attack dies within one year. Thomsen says the company could decide to do an outcomes study for obesity once it gets into phase 3 trials next year. If approved, the oral semaglutide will be the world’s first biologic drug in an oral formulation, and uses novel technology to stop the drug being broken down in the digestive system before it can take effect. 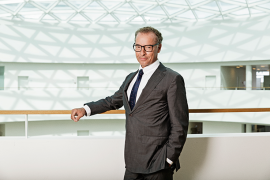 Novo Nordisk hope the drug can revive its share price, which has fallen 40% since a year ago, largely thanks to new pricing pressure from US payers and growing competition, including from biosimilar versions of Sanofi’s top selling Lantus.